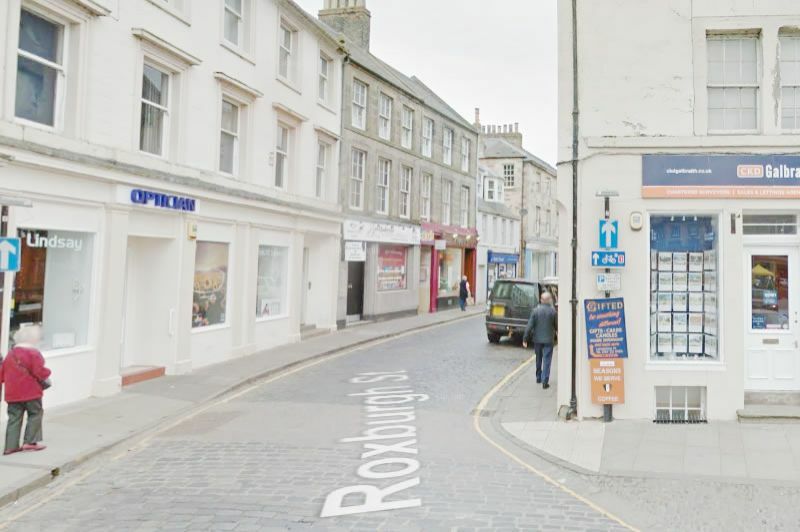 Large Restaurant and Take-away 1240 square feet in PRIME Kelso location ***FULL CLASS 3 CONSENT*** Rental potential £20,000 per annum. ***Vat Free Property. 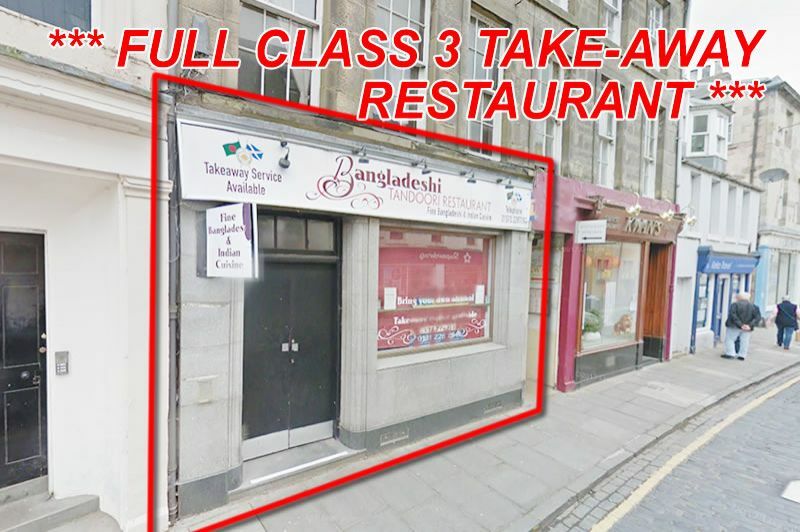 *** located in close proximity to The Square, the largest market square in Scotland. Nearby Superdrug, Co-op, TSB. BENEFIT OF FULL RESTAURANT CONSENT. SUPER SIZE - 1238 SQUARE FEET. The unit is arranged over the ground (634 SQUARE FEET) and basement (604 SQUARE FEET). PLANNING. The subjects benefit from Class 3 (hot food) consent. WELL FITTED OUT WOULD APPEAL TO TENANTS AND OWNER OCCUPIERS. Qualifies for 100% rates relief as rateable value is less than £15,000. (MAJOR BENEFIT FOR PROSPECTIVE TENANTS). EXCELLENT SPOT close to 60+ Car Parking spaces at "The Square" (ideal for customers) Superdrug, Co-operative Supermarket, M + Co, Boots etc. Rental potential up to £20,000 per annum. Popular market town. Kelso is a busy market town 43 miles south of Edinburgh and is known as one of the most charming and quaint towns in the Borders. 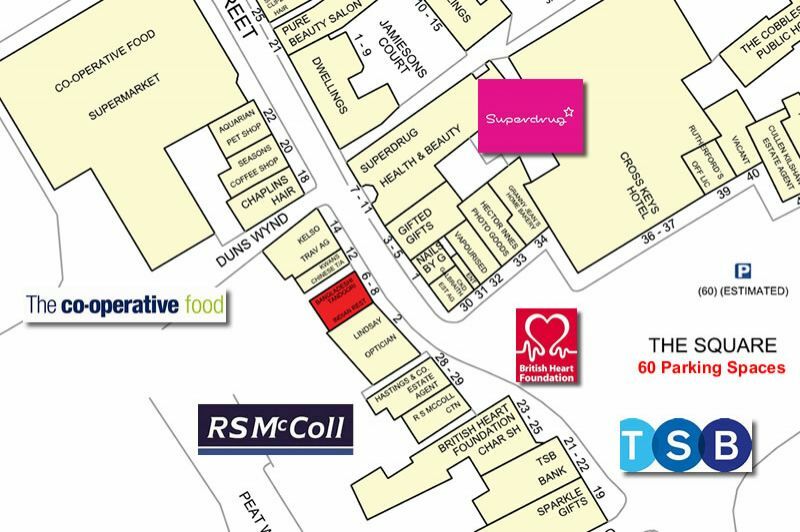 Great location near TSB, Greggs, M & Co, WH Smith, Boots CKD Galbraith and The Square (60 car parking spaces). 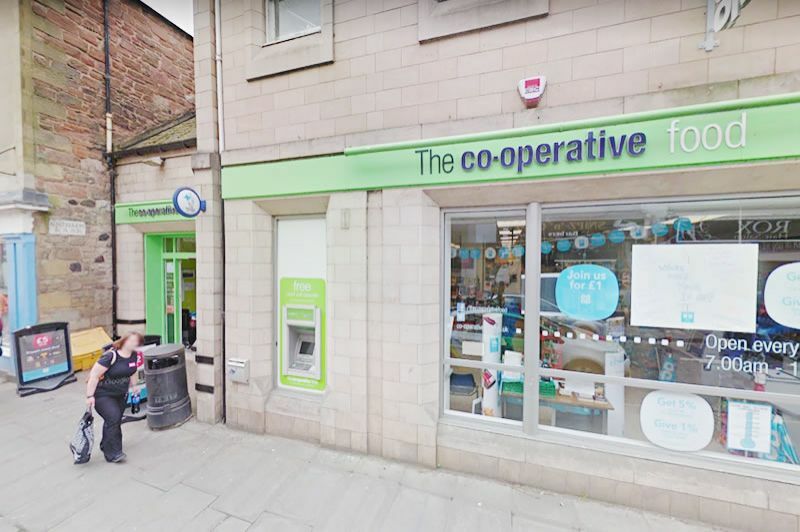 Ideal investment property for investors and owner occupiers as should let well given location, ample nearby parking and BENEFIT OF FULL CLASS 3 CONSENT. 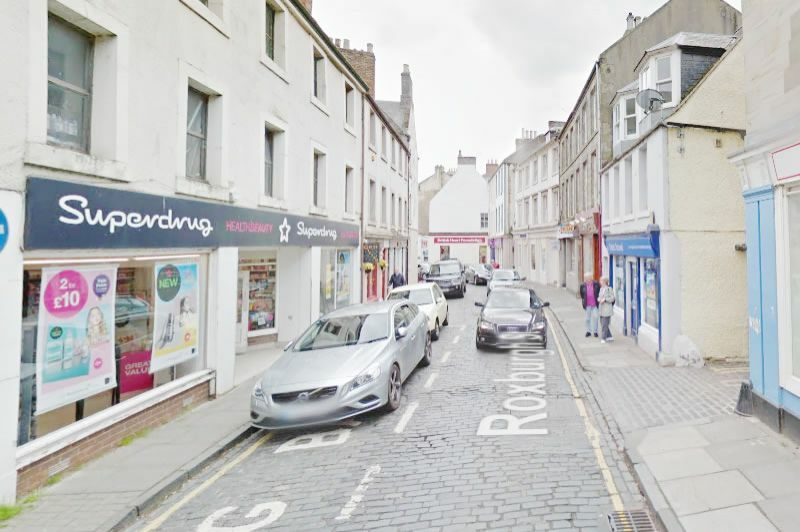 Kelso is a traditional market town with a relatively affluent catchment area with a higher than average disposable income supporting a good range of independent traders. - Click the above link to search the latest records for this post code. The Scottish Assessors Portal provides Council Tax and Rates for all properties in Scotland. 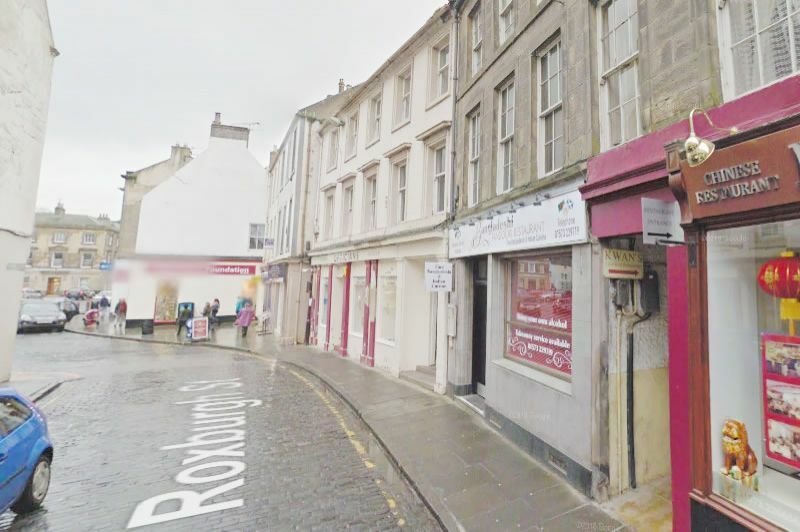 Large Restaurant and Take-away 1240 square feet in PRIME Kelso location ***FULL CLASS 3 CONSENT*** Rental potential £20,000 per annum. ***Vat Free Property. 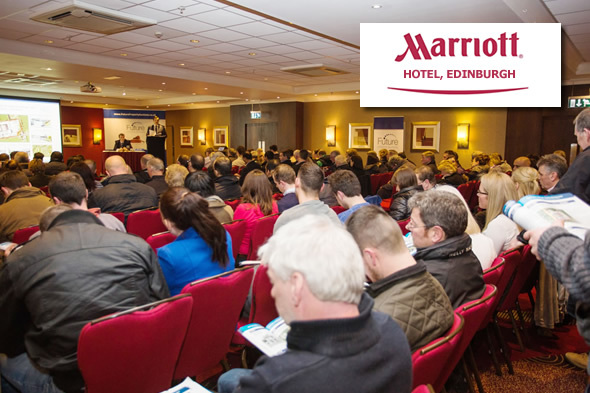 *** located in close proximity to The Square, the largest market square in Scotland. Nearby Superdrug, Co-op, TSB. BENEFIT OF FULL RESTAURANT CONSENT. SUPER SIZE - 1238 SQUARE FEET. The unit is arranged over the ground (634 SQUARE FEET) and basement (604 SQUARE FEET). PLANNING. The subjects benefit from Class 3 (hot food) consent. WELL FITTED OUT WOULD APPEAL TO TENANTS AND OWNER OCCUPIERS. Qualifies for 100% rates relief as rateable value is less than £15,000. (MAJOR BENEFIT FOR PROSPECTIVE TENANTS). EXCELLENT SPOT close to 60+ Car Parking spaces at "The Square" (ideal for customers). Rental potential up to £20,000 per annum. Popular market town. Kelso is a busy market town 43 miles south of Edinburgh and is known as one of the most charming and quaint towns in the Borders. 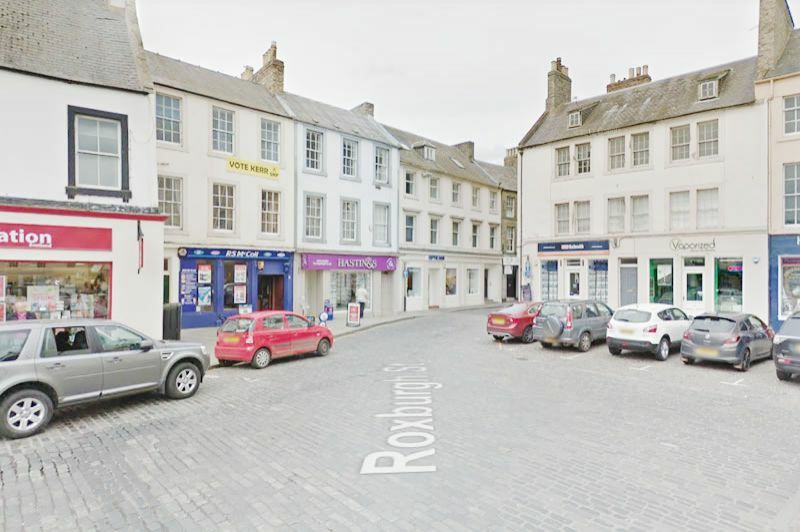 Kelso is a traditional market town with a relatively affluent catchment area with a higher than average disposable income supporting a good range of independent traders. Ideal investment property for investors and owner occupiers as should let well given location, ample nearby parking and BENEFIT OF FULL CLASS 3 CONSENT. 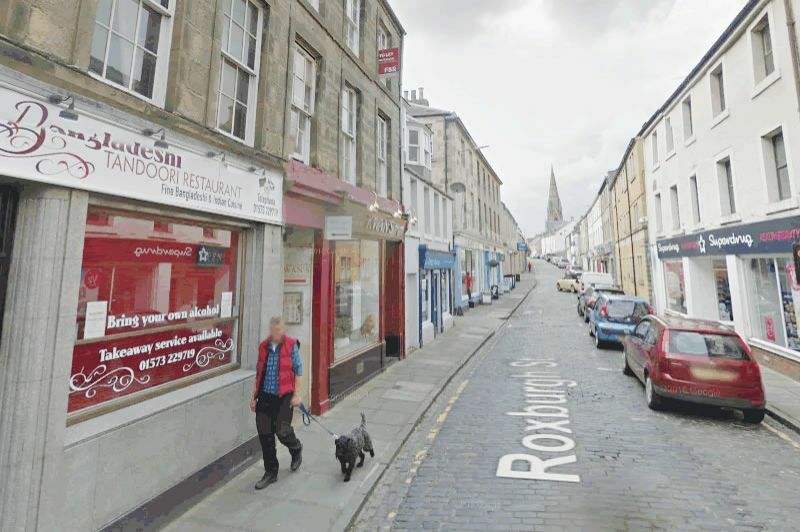 The subjects are situated on the west side of Roxburgh Street located in close proximity to The Square, the largest market square in Scotland. Nearby occupiers include Superdrug, Co-op, TSB and British Heart Foundation. Kelso is a popular market town located in the Scottish Borders and is approximately 43 miles from Edinburgh. 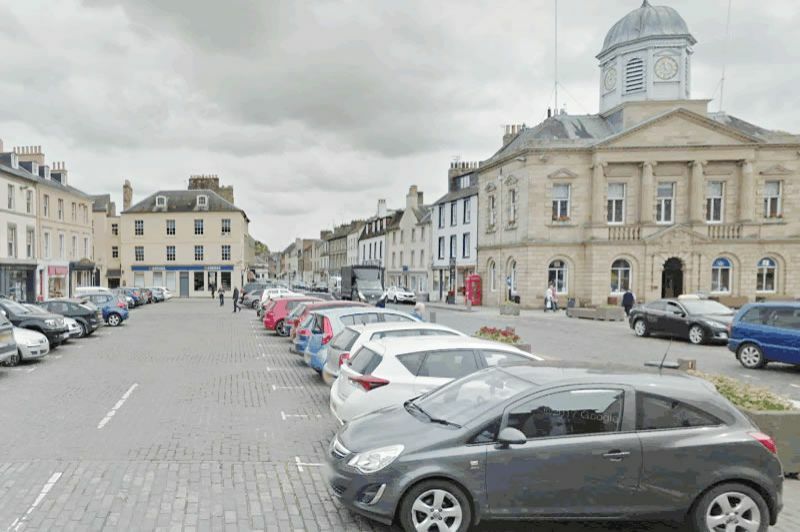 The town has a population of approximately 6,000 persons and benefits from good tourist trade throughout the year as it is home to tourist attractions such as Kelso Abbey ruins and Floors Castle. Ideal investment property for investors and owner occupiers.